As many of us prepare to sit down to a splendid meal this afternoon, let us not forget all the folks out there not worried about getting a TV on sale later tonight, not worried about saving 50% on this year’s hottest toy or game, not concerned over who will win the day’s football games, and most definitely not even remotely thinking about whether your Aunt makes the best stuffing or your Mom does… because they have no time to think about anything other than where they will sleep tonight and where they will find their next meal. One thing many of us take for granted that we ought take notice of more often: Clean Drinking Water. Unsure about the quality of your water? We want to help! 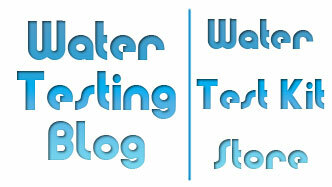 From now until the end of this coming Monday (11/26/12) you will get 10% off of all water test kit orders in the Water Test Kit Store. Also, all orders over $49 ship for FREE! 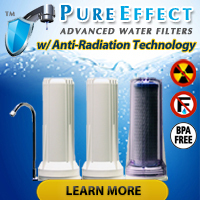 So, if you have ever wanted to know if your water has a low/high pH, contains heavy metals, has too much hardness, or contains dissolved arsenic… now’s the time to save money on simple, easy-to-use drinking water test kits that will answer those questions!